If you are tired of dry and damaged hair after trying rebonding a lot of times, then you should give it some rest and try the Keratin hair treatment. Also known as the Keratin smoothing therapy, has been known long for straightening hair and improving the strength of hair strands. Keratin proteins act as one of the key elements in protecting the hair fiber and maintaining the strength of hair. Generally, people go for Keratin treatment in Salons where an expert uses Keratin based products and flat iron to straighten and color their hair. 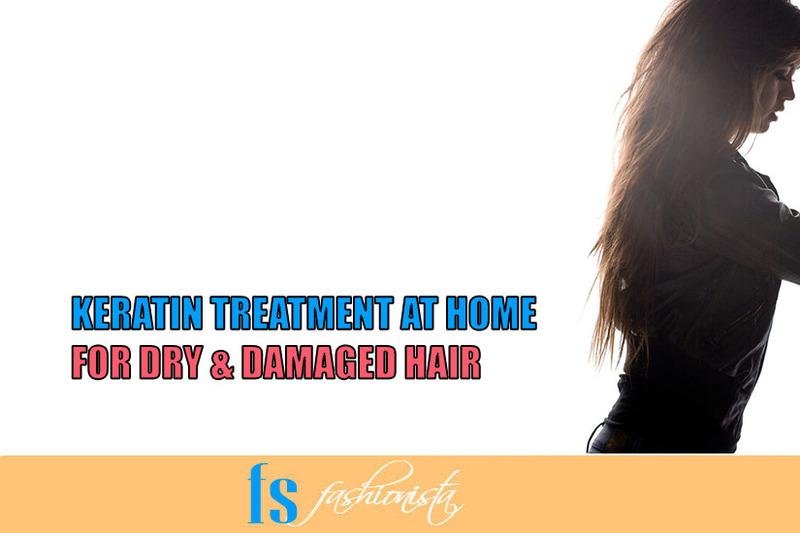 The keratin treatment can also be done at home and does not involve particular expertise to do it the right way. There are numerous products available on the market that can help your hair grow stronger and shinier with the cost of a few side effects, but there are some organic ways to do it as well. You can try DIY hair protein treatment at home, regularly massage your scalp with natural oils like Argan oil, Coconut oil, and Ginger oil, to achieve pretty much the same effect without any side effects. However, this post would focus specifically on the Keratin Treatment at home but before jumping onto it let’s not forget to check some basics about it first. What is the Keratin Hair Treatment? Well, Keratin treatment involves the application of Keratin solution onto hair with some brush just like the hair color and pretty much the same amount. After application of the solution, the hair strands are blown dry, and a flat iron is used to straighten the hair. The flat iron not only straightens but seals the solution into the hair fibers rejuvenating the structure and shine of hair. Keratin smoothing therapy is a very different procedure than hair rebonding. The hair rebonding treatment involves the use of chemicals that restructure the hair bonds to give them the desired shape. 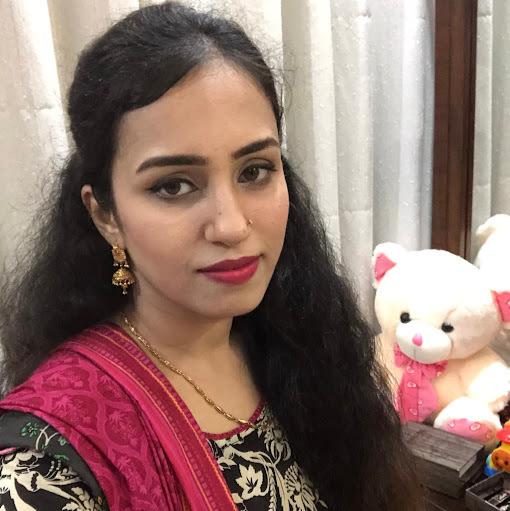 Normally hair rebonding is done in two phases the first phase involves using the softener that breaks the hair bonds and the second involves reshaping with Keratin solution and ironing. Hair Rebonding basically weakens the structure of hair fiber which results in dry hair and sometimes hair loss. Keratin smoothing therapy on the contradictory improves hair strength, shine, and texture. You cannot color your hair after rebonding but with the Keratin treatment, you have the luxury to do it. Keratin treatment enhances the shine of hair strands. It reduces the dryness of hair. It makes your hair soft and lively unlike rebonding. It improves the hair fibers which results in damage repair. Helps retain hair color longer. Not a permanent hair straightening solution so your hair can always go back to their real form after a few weeks. Keratin protein works by binding itself with the hair cuticles, so make sure you shampoo your hair before going for this treatment. Dry your hair with the towel before blow drying it. Avoid blow-drying your wet hair always use the towel to set dry first. Comb your hair as straight as possible while blow-drying, I prefer center parting hair for easier application. Use a hair dye brush and apply the Keratin treatment (I use the Ion® Keratin Smoothing Treatment) onto your hair evenly and use a comb for an even application. Avoid any exposure of this treatment on your face as it might cause some serious problems. Blow dry you hair after half an hour of the application. Use a flat iron to straighten hair from scalp to ends and make sure to not to do it excessively. 4 to 5 times is good enough to achieve the desirable results. Keep your hair as straight as possible for three days, do not style, wash or tie. After three days wash your hair with a good quality shampoo and make sure that it should be salt-free. The whole procedure takes around 60 to 90 minutes, do not overdo the flat iron or blow dry during this process. The Keratin treatment keeps your hair straight comfortably for 6 to 9 weeks, but it totally depends on your shampoo and the hair wash frequency. Always use the shampoos that are free from Sodium Chloride and do not forget to use the conditioner to maintain the superb shine on your hair. Keratin treatment might cause allergies to some people. 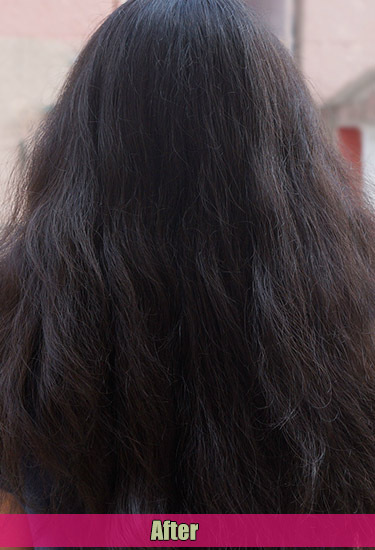 Frequent Keratin treatment can result in hair loss, so it should not be done constantly. Some Keratin treatment kits contain Formaldehyde that can cause shortening of breath, allergies, and even eye blindness when exposed to sensitive areas on your face. Not all the Keratin treatments are free from Formaldehyde, even if their bumper-sticker claims its Formaldehyde-free. It may not contain it but it certainly does contain ingredients that produce formaldehyde when they are heated. You need to change your shampoo after the Keratin treatment, if it says sodium chloride or sulfates in the ingredient list it's not for you. 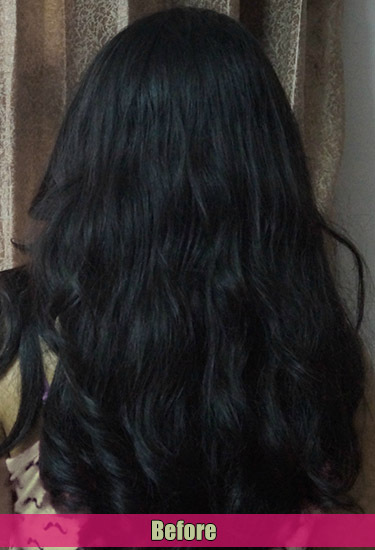 You do not need to pay a hefty amount to Salons for this treatment, you can easily do it yourself at home.